Shropshire law firm, Lanyon Bowdler, is hosting a brain injury networking forum in Shrewsbury next month. It will run from 9am to 11am on April 11 at The Peach Tree in Abbey Foregate, Shrewsbury. The forum gives the opportunity for professionals to meet, share their expertise and talk about the latest developments. The morning will also include short presentations from two guest speakers. 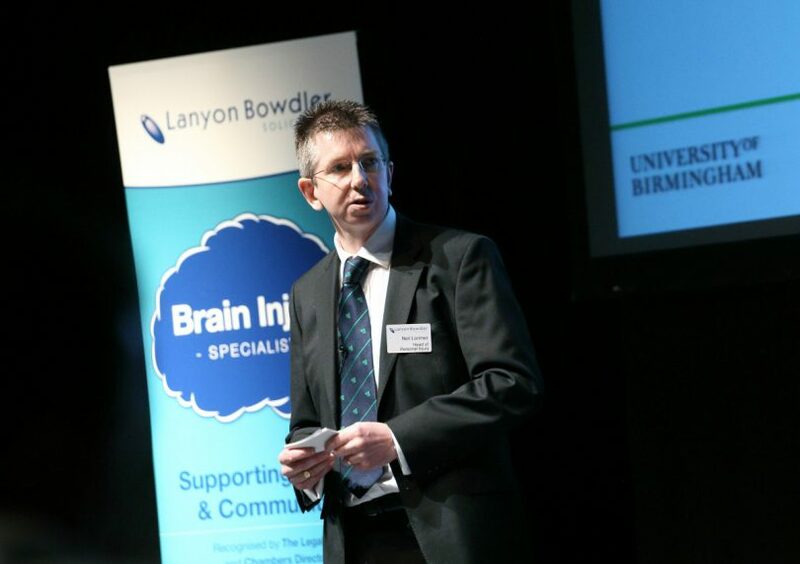 Neil Lorimer, head of the Lanyon Bowdler’s personal injury team and one of the country’s leading legal experts in brain injuries, said: “These events are always well attended and provide an interesting forum for discussion about the issues facing those who have suffered a brain injury. “We hold these networking events regularly at various venues and invite a variety of specialists along to give short presentations as guest speakers. “There will be presentations from Ange Barre, founder of Shrewsbury Epilepsy Support Group, and Cherry Adams, Managing Director of CLCA Nursing. CLCA provides care for the NHS and the community, specialising its services in a wide variety of complex healthcare conditions, including acquired brain injuries, spinal injuries, neurological disorders, Dementia, Alzheimer’s, and those with ventilator and gastronomy dependencies. “The event is free to attend and light refreshments will be available but anyone wanting to come along must book by Friday, April 5 – places are limited so it’s important to book early to avoid disappointment. “Brain injury is a particularly traumatic area of personal injury or medical negligence cases. The effects of this type of injury often result in the most profound changes to the lives of victims, family and friends. To book a place, visit wwweventbrite.co.uk and search ‘brain injury networking’ or email sbi@shropshirelivelblaw.co.uk or call 01743 280280 no later than April 5.